From September 2 to 7, Internationale Funkausstellung Berlin (IFA) will be staged grandly at the International Exhibition Center in Berlin, the capital of Germany. 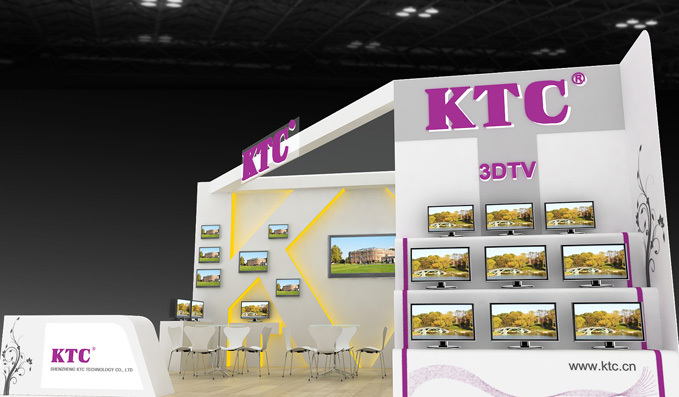 The Export Sales Department of KTC will carry the newest 3D TV, LED and LCD series to attend the event. IFA is one of the largest and most influential international exhibitions of audio-visual and consumption electronics products today. It’s seen as an uppermost place to display their newest products and technologies by the electronics manufacturers and traders from different countries. Meanwhile, it’s also a key market for purchasers, wholesalers and retailers of European consumption electronics to purchase products of this field. 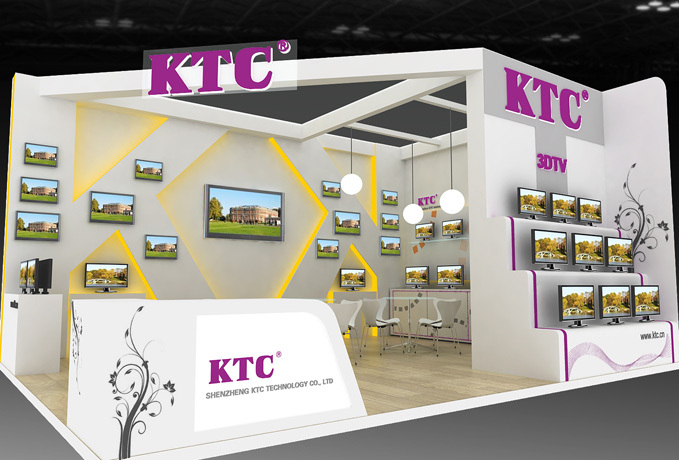 Therefore, attending the IFA will be helpful for KTC to attract overseas customers and expand overseas market.